An affordable beer glass tankard with large curved handle, with optional satin lined presentation box available. 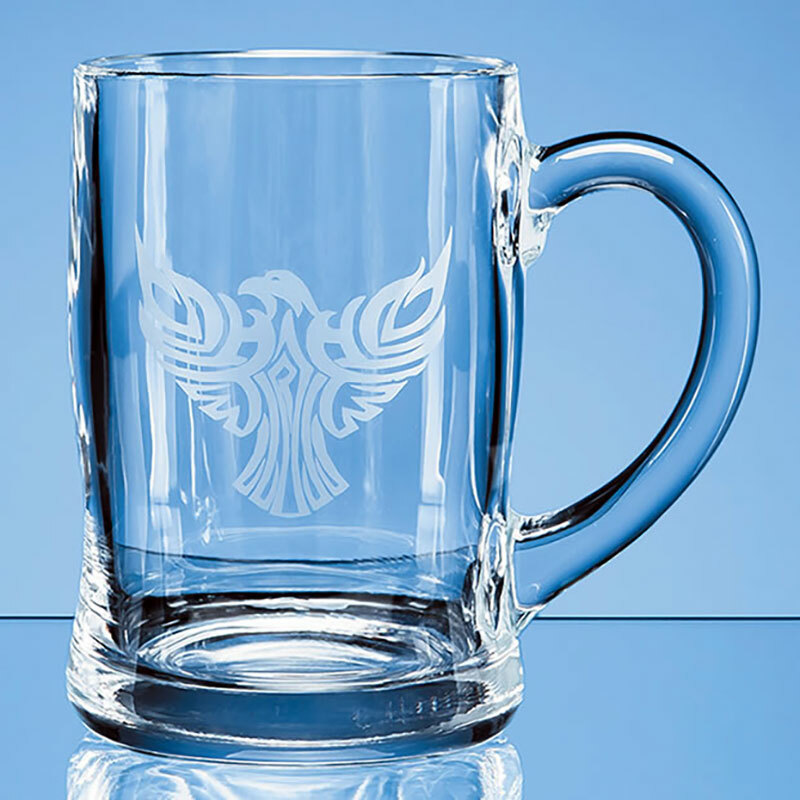 Ideal engraved as personalised gifts or corporate merchandise. 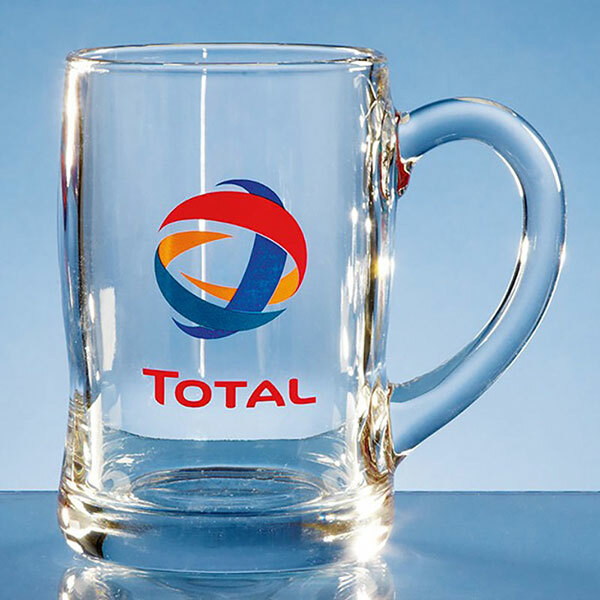 Affordable beer glass tankard with large curved handle, offered with an optional satin lined presentation box. 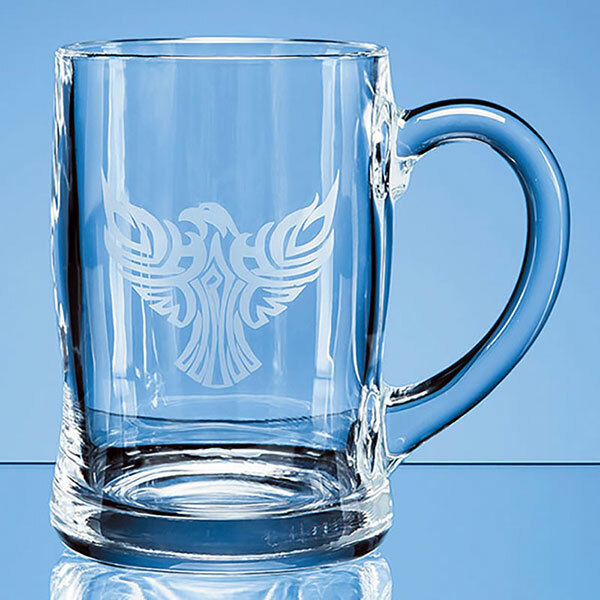 Ideal engraved to create a personalised gift or corporate merchandise, these 0.45ltr tankards are offered here with low, fixed-cost text engraving and free logo engraving.